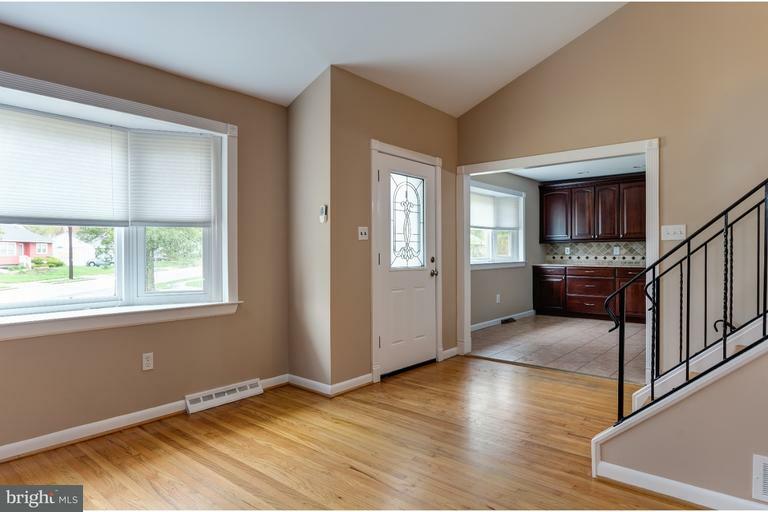 UPDATED SINGLE family home for rent in MARLTON! 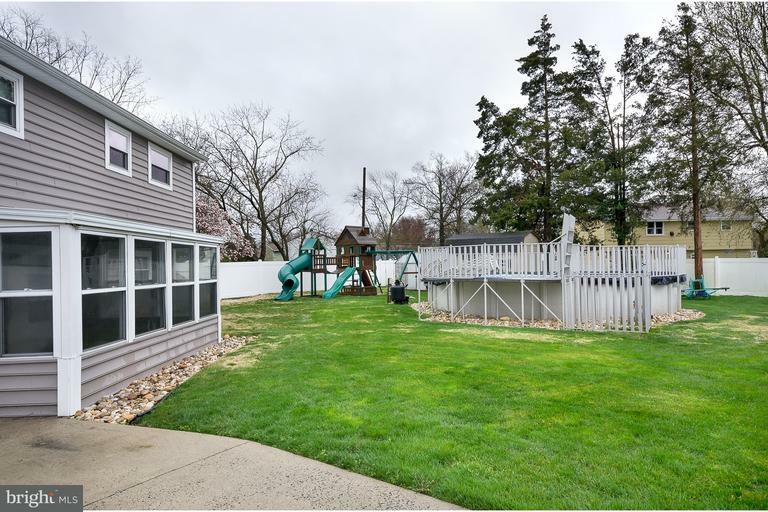 This incredibly maintained home includes an above ground pool and sun room, just in time for summer. 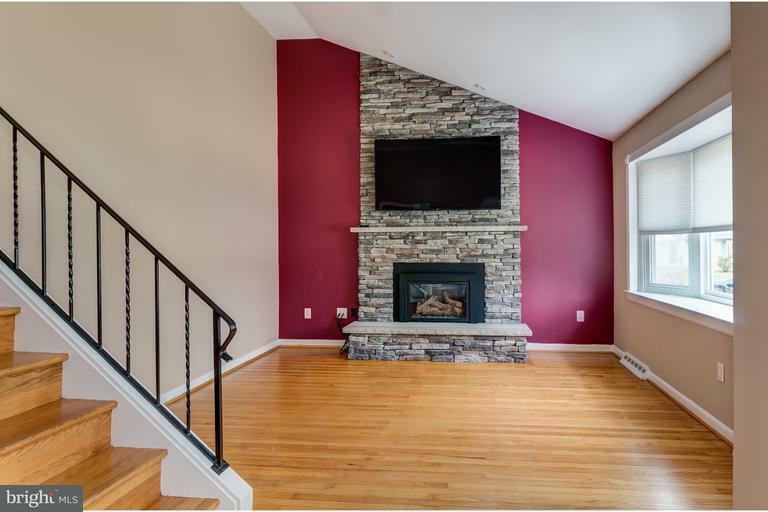 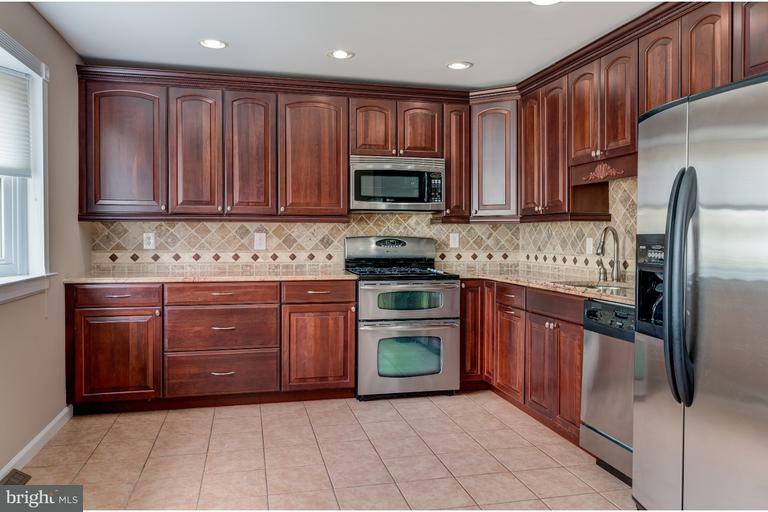 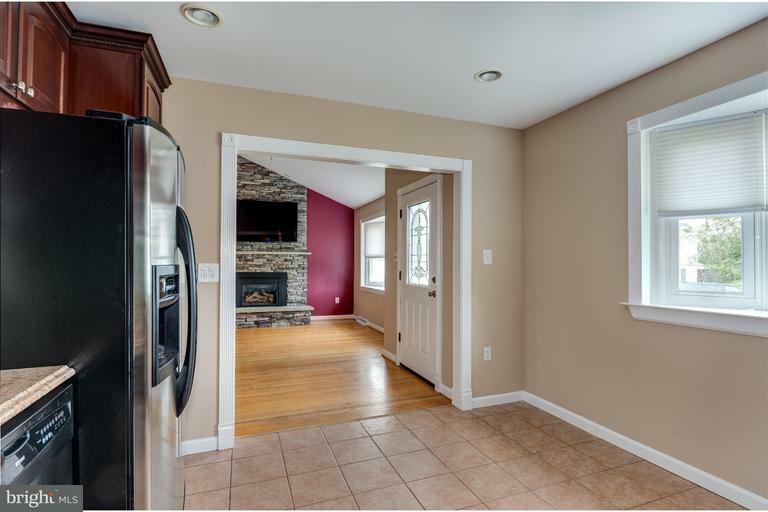 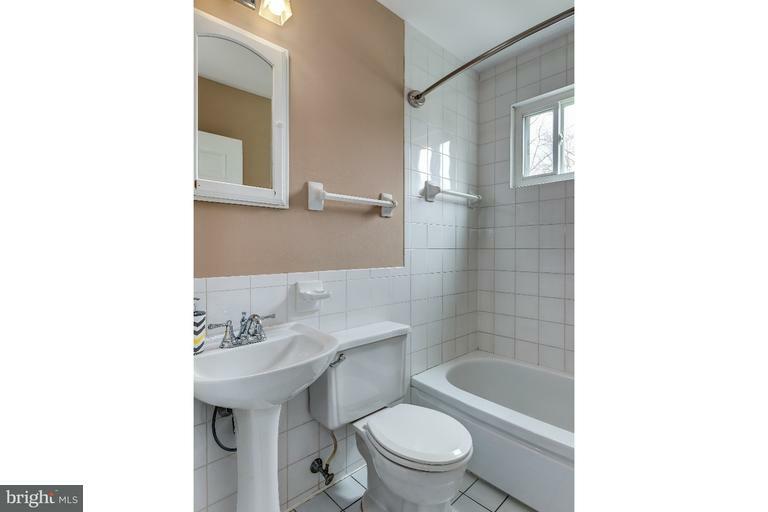 Three bedrooms, 2 baths, and a chef's kitchen can all be found in this Marlton Hills community. 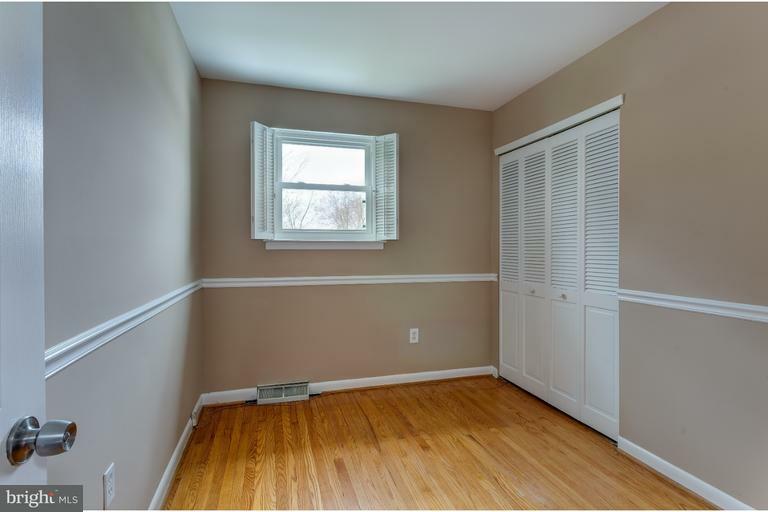 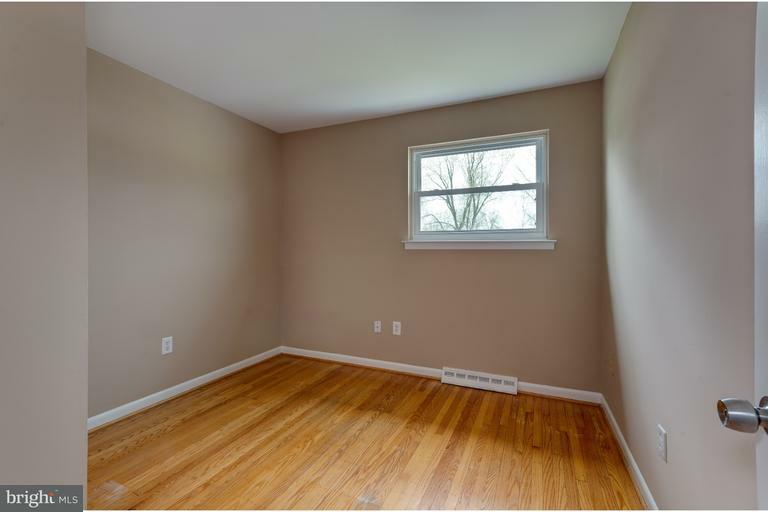 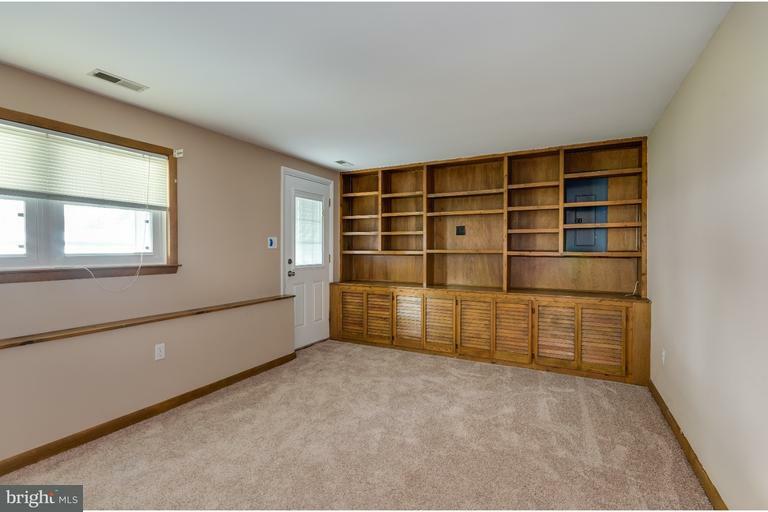 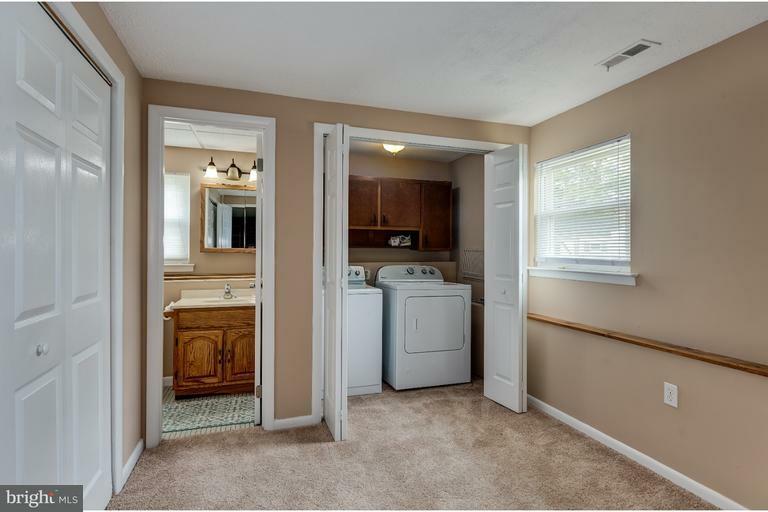 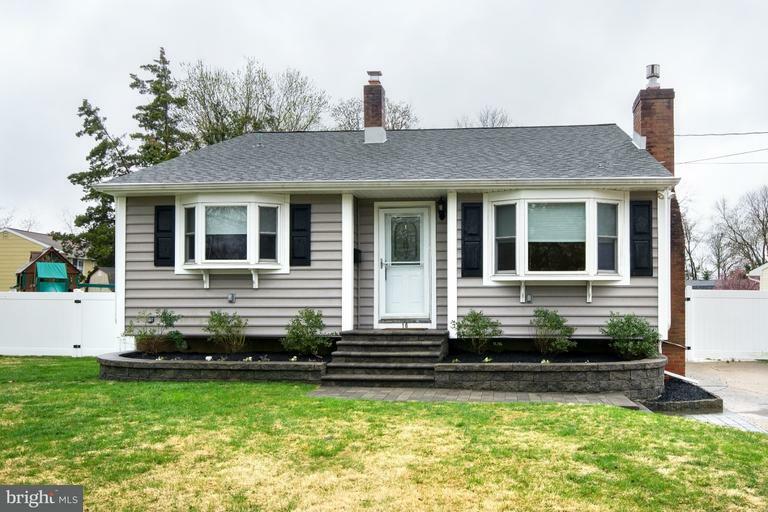 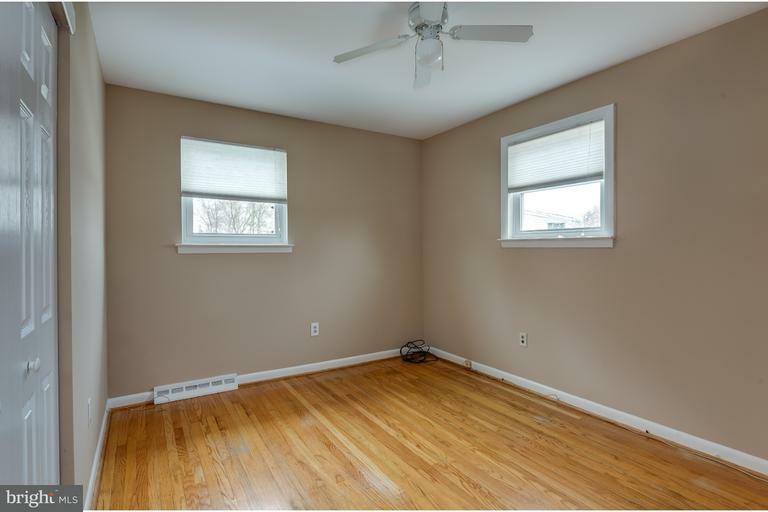 Fresh carpet, fresh paint, and a charming corner lot make this home a unique opportunity! 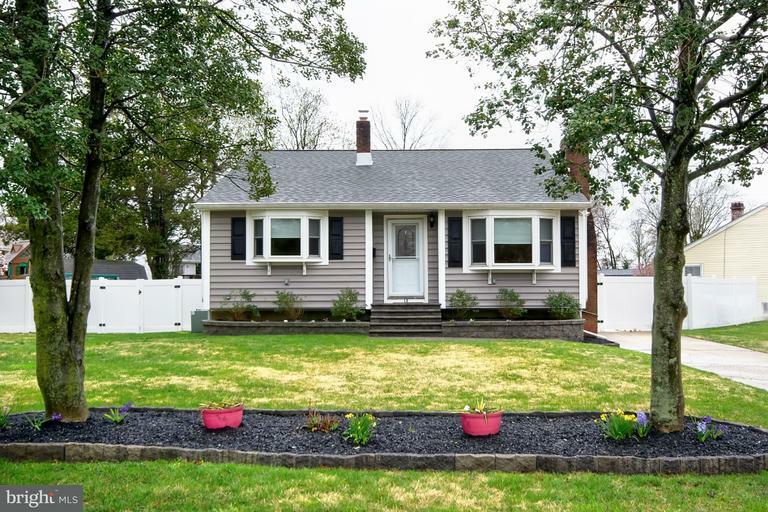 Great chance to get your family into the Evesham school district!